You can never doubt the usefulness of a hammer, and the HK Tom Hammer makes a great basic addition to any LARP weapon arsenal. Despite its unadorned simplicity, this foam hammer is quite versatile and sure to become a trusted staple in the hands of any LARP warrior. 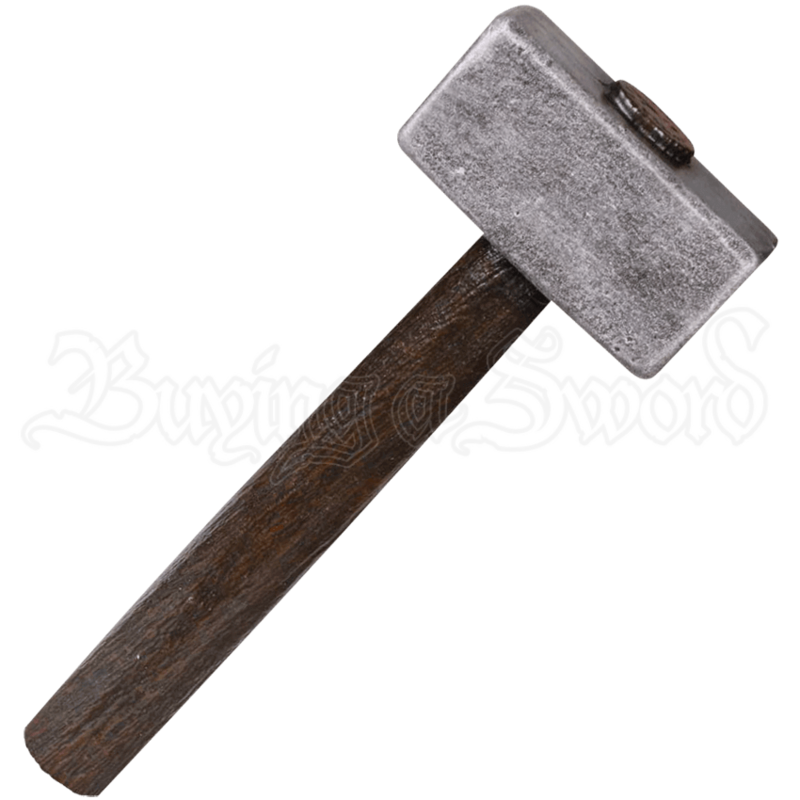 Made of quality weapon foam, the HK Tom Hammer features an unembellished design consisting of a cylindrical, wood-looking handle and a thick, rectangular, stone-colored head. 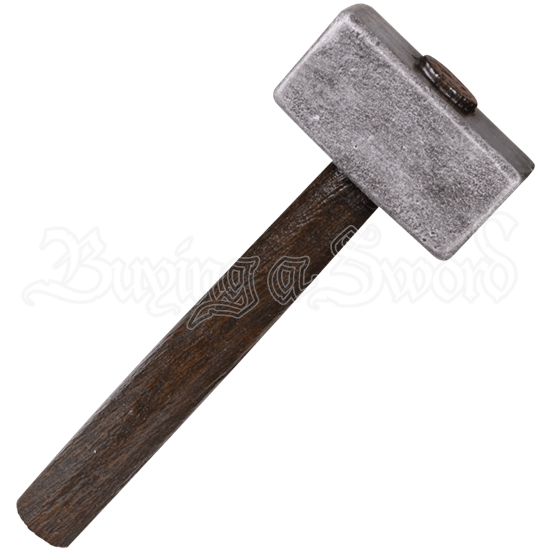 Shaped more like a tool than something for fighting, this mallet-like hammer makes a great weapon for a variety of character types, particularly those who may prefer to make do with unconventional means of defense.